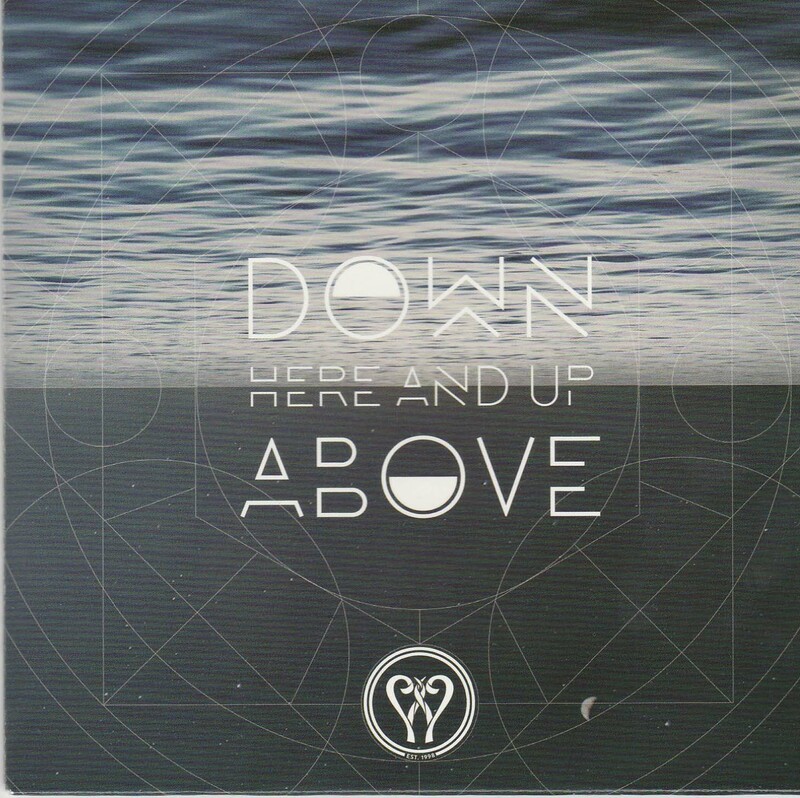 Enter the Worship Circle’s new EP, Down Here and Up Above, grew from the seeds planted by two music ministries. High River, Alberta singer/songwriter Karla Adolphe found herself fatigued after surviving the 2013 flood (which severely damaged their new home), taking care of a growing family and meeting the needs of an expanding music ministry. This led to her taking a break from music as she sought God’s direction. Enter American singer/songwriter Ben Pasley who Adolphe had worked with as part of a previous version of Enter the Worship Circle. Pasley also found himself searching God’s direction and the path of the pair’s spiritual journey led to a new incarnation of Enter the Worship Circle and an EP of worship songs with their roots in the Psalms. Enter the Worship Circle brings a fresh sound to worship with songs that have lyrics strongly rooted in scripture: “Every knee will bow, every tongue confess, both down here and up above” (“Down Here and Up Above”), “bring the robe and bring the ring” (“Tie Me Down”) and “Every hair on my head a number/You’re counting once again” (“You Will Remember”). What stands out for me is a theological depth in the lyrics that I often find missing in some of today’s worship songs. “Tear the Veil” talks of the things that get in the way, the noise of the world and the voices “that want to be heard,” all of which prevents us from finding a deeper fellowship, leading to the chorus that expresses a heartfelt cry for intimacy: “Tear the veil, reach on through/Take my hand and lead me to/A quiet place with you.” And that’s only one example of the deep places Pasley and Adolphe plumb in this EP. There’s also a freshness to the sometimes raw vocals of Adolphe and Pasley, especially in their harmonies. And for music that was recorded in Pasley’s home studio there’s no lack of quality in the production. In fact, it seems to add an ambience to the EP that would be missing if produced in multi-million dollar facility. Down Here and Up Above, as a six-song EP, is a treasure. I hope it’s also a harbinger of more to come.